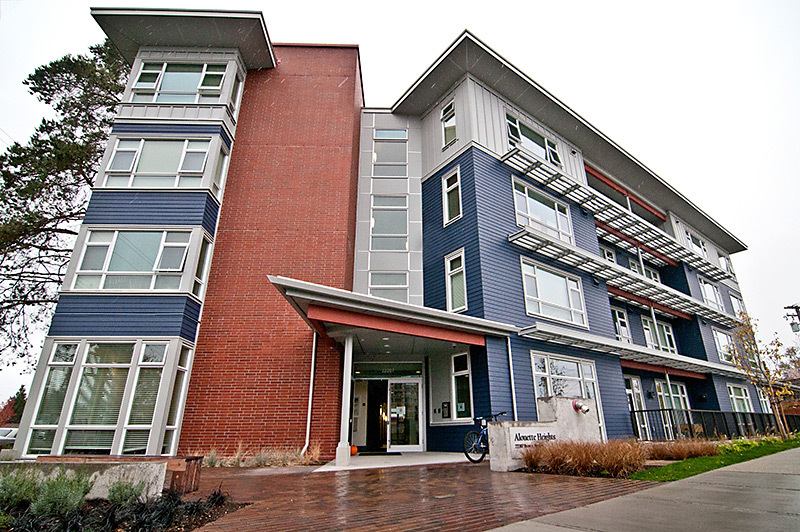 Coast Mental Health collaborates with BC Housing and other organizations to match clients to the type of housing that will best support their needs. Please note we are unable to place clients in our housing sites directly. If you need supportive or subsidized housing, please visit BCHousing.org or go to directly to their housing registry. Home. It’s the place where we are cared for, safe and accepted for who we are. It’s where community begins – it’s where recovery begins. That’s why we take a “housing first” approach with all our clients. We cover the full spectrum of the housing continuum, from fully licensed community homes with 24/7 staffing, to supported housing and supported independent living, to our Forensics Cottages and Rehabilitation & Recovery Programs in our Riverview Programs. In collaboration with local health authorities and other government and non-government organizations, we match clients to the type of housing and support that will best support their needs, wherever they are in their journey towards recovery. Ultimately, we aim to help them learn the skills to live increasingly independently while maintaining their mental and physical health. Thanks to our 45 years’ experience in community-based mental healthcare and the expertise and dedication of our highly trained staff, we are part of thriving neighbourhoods across Metro Vancouver and in the Fraser Valley. Community homes like Crossroads offer a home-like atmosphere and round-the-clock support. Our 11 community homes provide 24-hour staffing in a home-like atmosphere for people unable to live independently. Here, clients can develop life-skills by contributing to the smooth running of the home through activities such as food shopping and preparation, meal service, common-area cleaning and even gardening. Our compassionate and trained staff work alongside them as partners in their recovery, providing support, life-skills coaching, medication administration and crisis management. 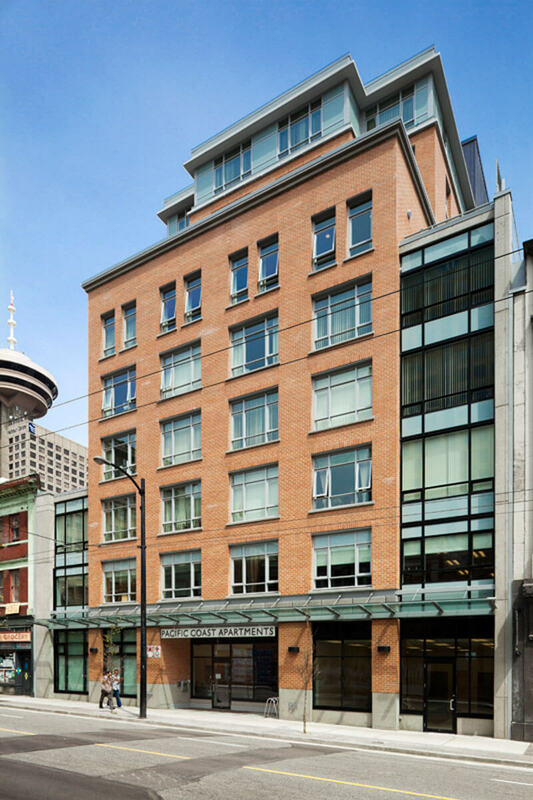 Pacific Coast Apartments in downtown Vancouver caters in particular to vulnerable young people. Coast’s staffed supported apartments provide safe, affordable permanent homes to people living with persistent mental illness, such as an affective disorder or schizophrenia. Many of these clients were homeless or at risk of homelessness due to their illness. These vibrant, collaborative communities are supported by trained and accredited Coast community health workers who encourage clients to contribute through regular tenant meetings and other community involvement. Some also offer meal and laundry services. Clients and staff also work together to develop an individualized recovery plan that focuses on expanding life-skills such as budgeting, cooking and medication and time management. Coast Mental Health is the operator of two temporary modular housing projects: tə cecəw (The Beach), located in the Little Mountain neighbourhood, and Royal Crescent, Maple Ridge. 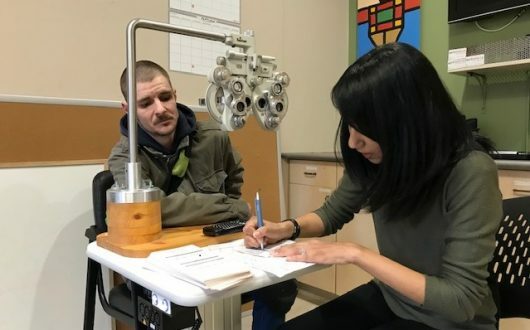 Both of these sites provide tenants with 24/7 support services, including individualized support plans, access to health services, as well as training and employment opportunities. Coast Mental Health partnered with the Musqueam Indian band on naming tə cecəw (The Beach). Learn more about the the naming ceremony and the project. Learn more about the Royal Crescent, Maple Ridge project. Coast is proud to have assumed responsibility for Alouette Housing in Maple Ridge in spring 2017. 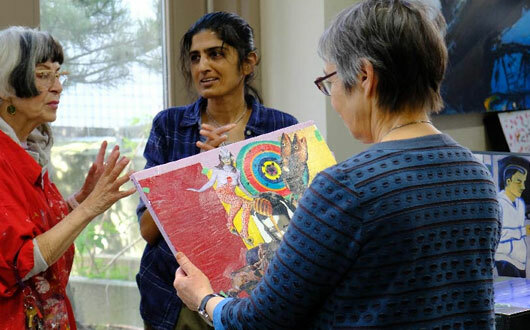 Thanks to donors and grants, Coast is able to operate a team of program coordinators and community mental health workers who support more than 156 people with mental illness who are living in private market rental suites. While these clients receive rent subsidies from the government allowing them to live within the community, they rely on support from Coast to find suitable homes, stay connected to community resources, and help manage their mental and physical health so that they can maintain their independence. 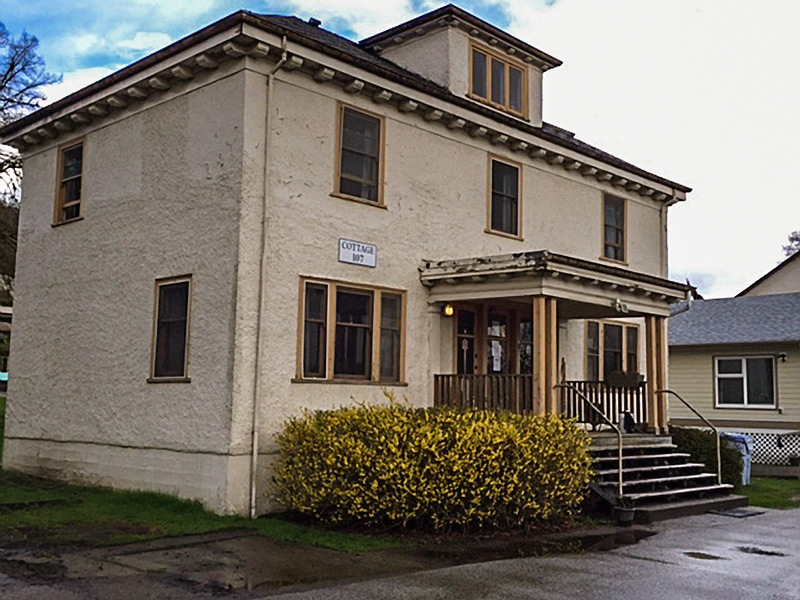 Our 12 cottages on the grounds of the former Riverview Hospital serve 41 clients. The Coast Transitional Cottage (CTC) Program, funded by Provincial Health Services Authority, opened on the Riverview grounds in 2003. In collaboration with PHSA’s BC Mental Health and Substance Use Services (BCMHUS), our program provides psychosocial rehabilitation, clinical assessment, treatment, counselling and support to clients who are re-integrating into the community from the Forensic Psychiatric Hospital. We provide support for 42 clients in our nine cottages and two modular units, and outreach support to clients in semi-independent living apartments located in Coquitlam. The CTC program is a one-of-a-kind forensic community-based recovery program providing support and continuous care to clients. This partnership between BCMHUS and CTC Program was recognized in 2011 with an award of Merit for Collaborative Solutions at the Excellence in BC Health Care Awards ceremony. 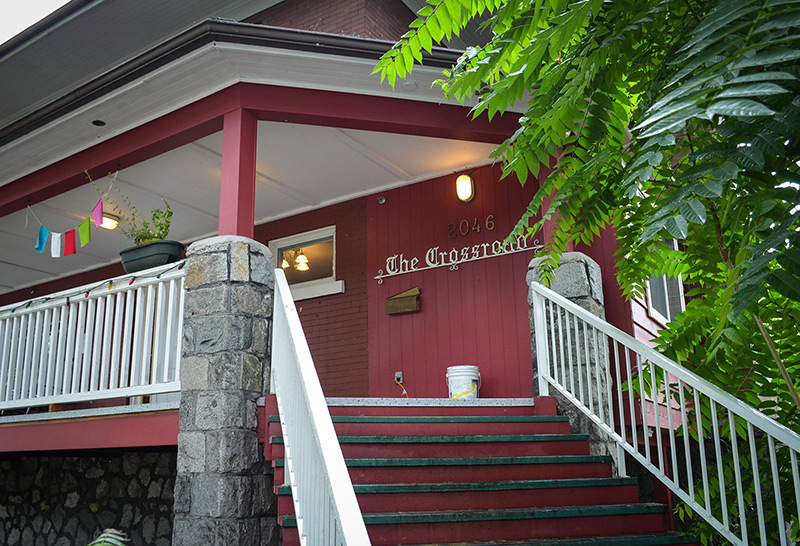 Coast’s residential Rehabilitation and Recovery Program operates out of the Hillside and Brookside cottages on the grounds of the former Riverview Hospital in Coquitlam. The program supports 15 women and 25 men with severe mental illnesses as well as addiction who are working towards recovery. Clients are referred to our program from either the Burnaby Centre for Mental Health and Addictions or the Heartwood Treatment Centre for Women. We believe in our clients’ potential for recovery. As clients progress, we ensure that the pieces will be in place to support them when they are ready for discharge, such as supportive housing and access to ongoing community-based mental health care through other Coast programs and services.